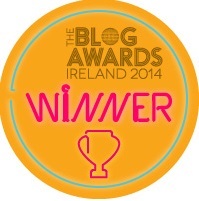 I’ve been reading Hazel Gaynor’s blog “Hot Cross Mum” for a while, and I always enjoy it. It’s one of those blogs I turn to when I need a nice dose of parenting in-jokes. Reading it feels like a conversation with a good friend, one who understands exactly what you are going through yourself, and who isn’t afraid to tell you just how life really is! Hazel left the corporate rat race behind in 2009 to become a full-time stay-at-home mother, and she blogs about her new life as with her two little boys. It’s not too clear whether her new role is as their MD or their PA – but that’s motherhood for you! I decided to download Hazel’s ebook on a whim a couple of weeks ago, on one of those nights when I had just finished one novel and I was feeling at a bit of a loss. I should have known from her blog how much I would love it! So for all the mothers (and fathers!) out there who could do with a little pick-me-up, look no further than this hilarious e-book from Hazel Gaynor. 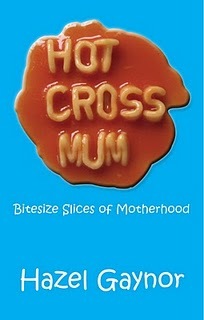 You’ll find Hot Cross Mum: Bitesize Slices of Motherhood for sale on Amazon .